Available Videos and Purchase Options! 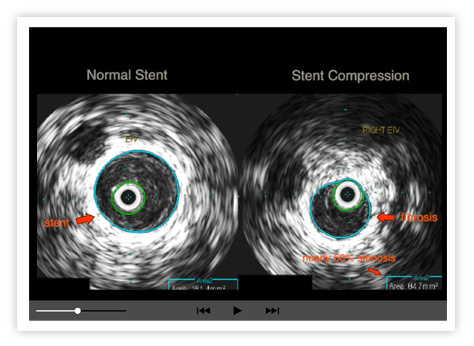 Dr. Raju describes his technique of iliac vein stenting, which differs in aim and technique from arterial stenting. Many special modifications of the technique he uses are shown. 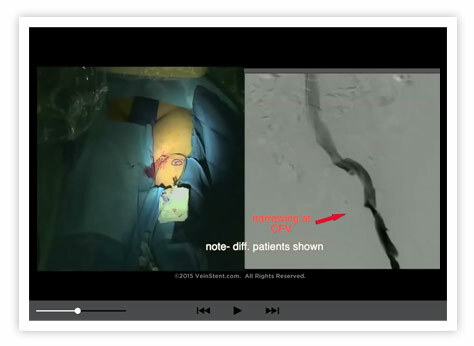 Dr. Raju demonstrates percutaneous Recanalization of Chronic Total Occlusions of the Iliac Vein. Most CTO’s can be recanalized this way. 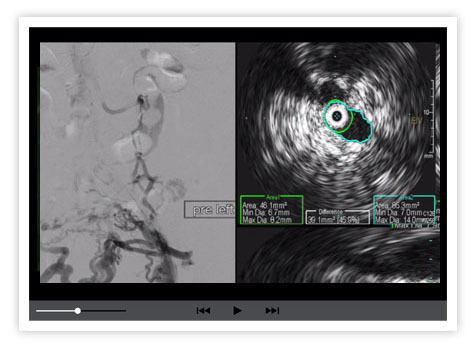 This video examines, in detail, the re-intervention procedures used to correct occlusive and nonocclusive iliofemoral venous stent malfunctions. We illustrate, using case examples, our re-interventional techniques, for various types of stent malfunctions. 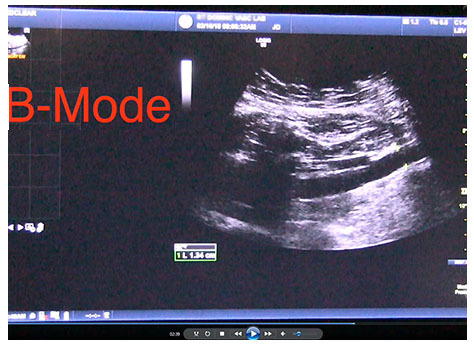 Dr. Raju and his staff demonstrate Duplex Ultrasound scanning of the Iliac Vein.